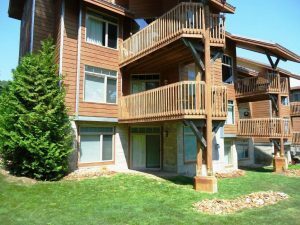 3 bedroom condo with a great location and view. 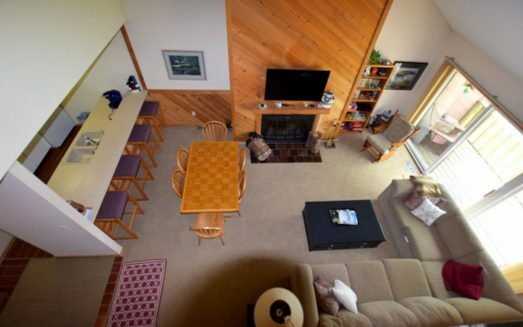 Ski or golf from the condo! 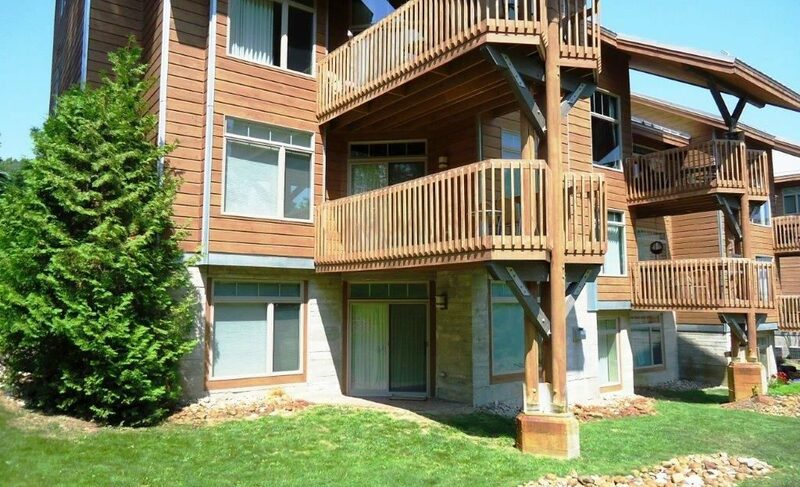 This 3 bedroom, 3 bath condo has the perfect location summer and winter. 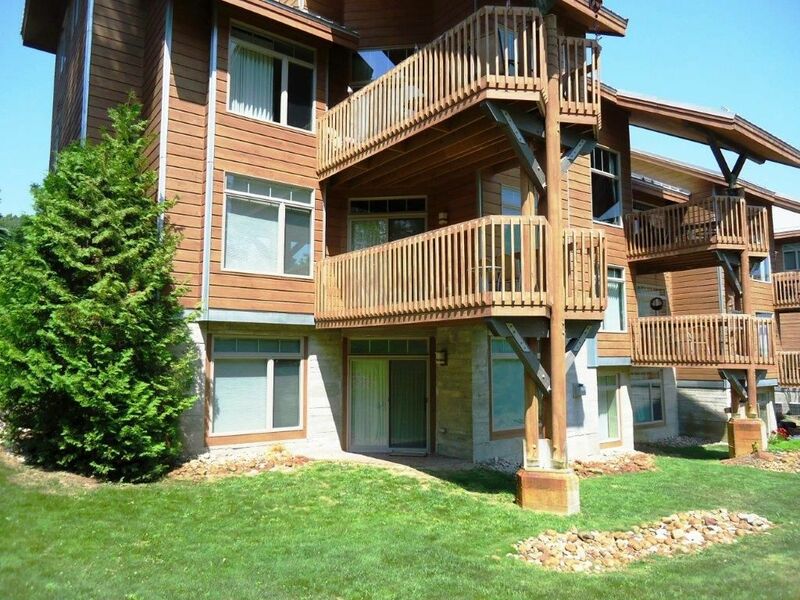 Walk from the condo to the Cedar River golf course in summer or ski to your door in the winter. The outdoor pool is just across the street as is the new River Bistro! 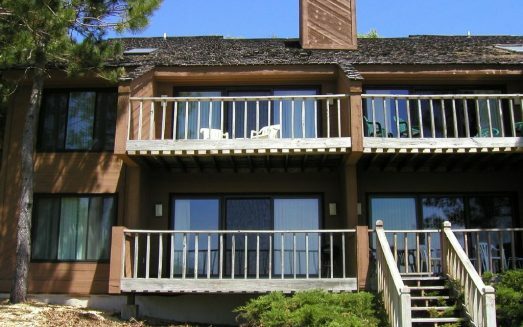 You will be just steps from the ski rental, beginners hill and the slopes and cross-country trails. You won’t miss a minute of anything when you stay here. 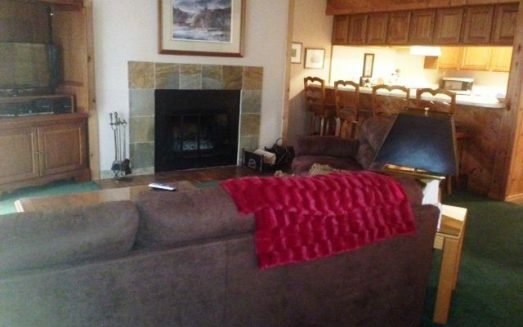 Perfect for a multi-generational group or 2 families to share.